We all see our fairshare of good vibe news stories about firemen saving small animals from theoncoming attack of a falling tree branch. Unfortunately we have also seen more‘news pieces’, a term I use very loosely, surrounding the ‘hoon’ thrashingaround our suburban streets in unsafe modified vehicles. 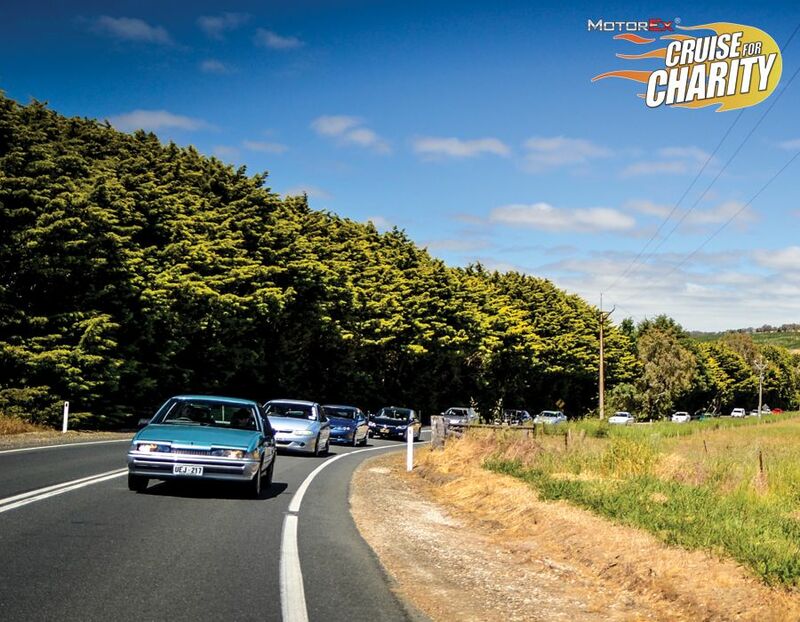 Instead of either story types, I have the pleasure of working onMotorEx Cruise for Charitywhere the 4,273 automotive enthusiasts got together, hit the streets in their pride and joy with their family to raise money for sick kids. Supporting Camp Quality in 2013, it is this community at this event, where $183,795.00 was raised for such a worthy cause. Hell of a job. Let’s see the ‘news’ run that story. That's what is bull s**t about the media.. There is no fear in a positive motoring story! No one will get worked up watching that segment! Media is designed and aimed at us, an society has adapted from it. We are spoon fed pointless drama stories by today tonight, current affair and 60 minutes. The news programs are wired to keep us from seeing what is worth seeing and even some good stories are still twisted.. I shared this on AMEP's Facebook page asking why I hadn't seen anything about it on their page.